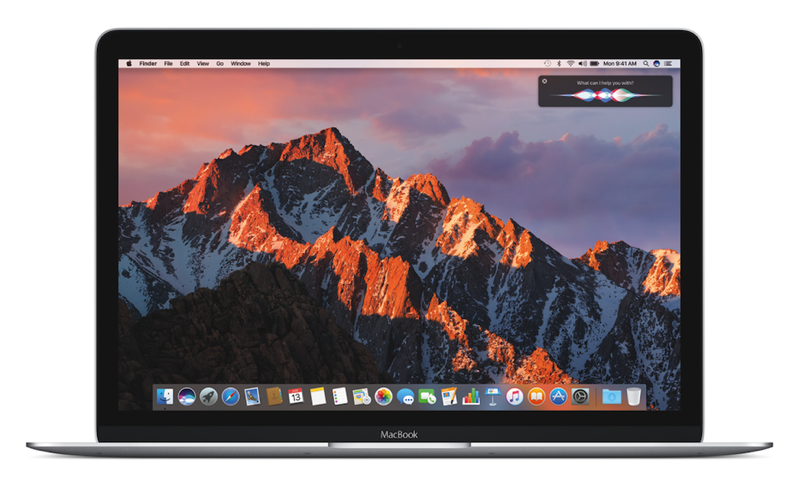 Developers Guilherme Rambo and Stephen Troughton-Smith have been exploring macOS and have found ‘Hey Siri’ functionality in the code base with support for multiple user accounts. If the reports are correct, it looks as though the ARM co-processor takes over the boot process, security, and the FaceTime camera. It also appears that it will allow the iMac Pro to accept the voice command ‘Hey Siri’ rather than requiring the click in macOS on the Siri icon or keystroke to prompt Siri. Even though the discovery shows support for multiple user accounts, it doesn’t mean that Siri will understand multiple users speaking while logged into one account. At least for the first iteration, if a user has multiple accounts on a Mac, they should be able to fast user switch between them and have the iMac Pro recognize ‘Hey Siri’ for each of them. Would you like to see always-on support for Siri on the iMac Pro? Let us know in the comments below!